Everything you need for Turkey Day can be made with these quick and easy Instant Pot Thanksgiving recipes. An Instant Pot is an electric pressure cooker, and it makes the most delicious and moist recipes including your favorites for Thanksgiving dinner. You can make the turkey, stuffing, gravy, mashed potatoes, cranberry sauce and even pumpkin cheesecake right in your Instant Pot. Using these Instant Pot Thanksgiving recipes has made my holidays more about my family and less about the kitchen. 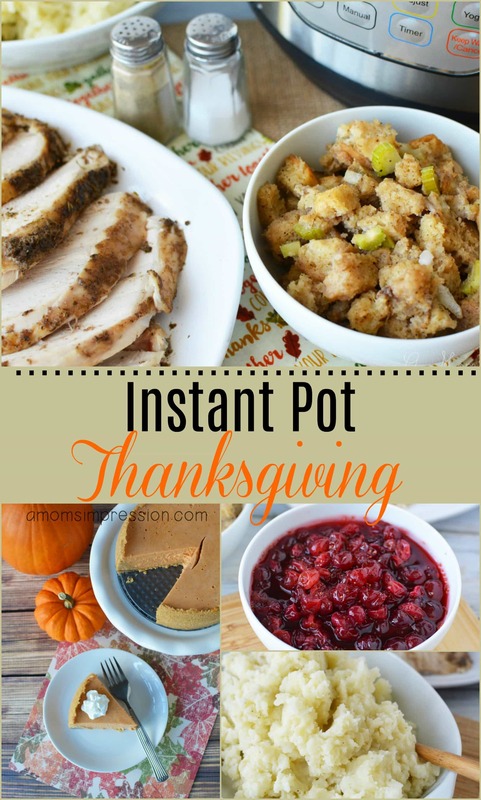 The Instant Pot has made preparing food for my favorite holiday so quick and easy! We all know that Thanksgiving is all about family and food. Sometimes, the time it takes to make the food can overshadow time spent with our family. So, I have always been on the lookout for easy Thanksgiving recipes. I finally got the idea to try out some Instant Pot Holiday Recipes! They are all winners and my family loves them! If have an Instant Pot or a Pressure Cooker, you have to try these out. If you don’t have an Instant Pot, there is no time like now that grab one. So, without further ado, below are my best Thanksgiving recipes to make in an Instant Pot. 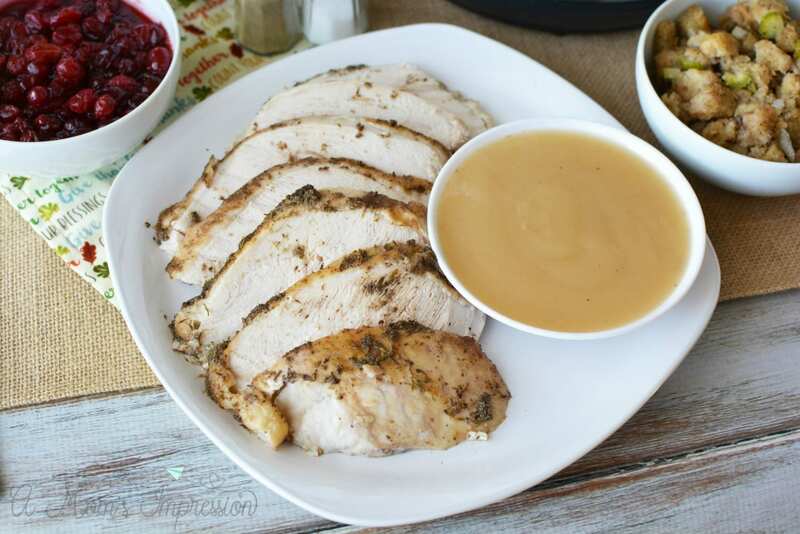 I don’t think I have ever had such a moist turkey in my entire life than I did when I made this Instant Pot Turkey Breast. The other thing that I love about this recipe is that it also has the stuffing and gravy! You can make all three at one time in the pressure cooker! Making your mashed potatoes in the Instant Pot is a fantastic idea. 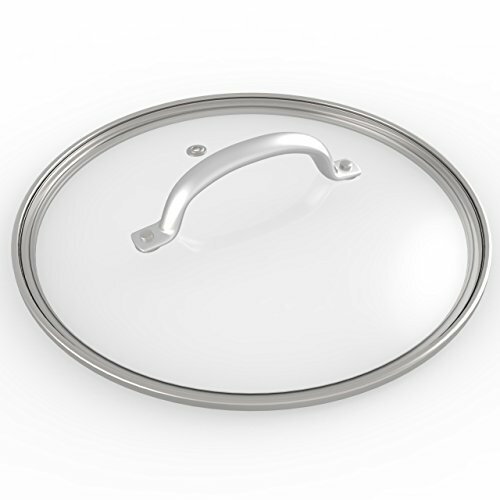 It frees up a burner on your stove and they can be made in half the time. 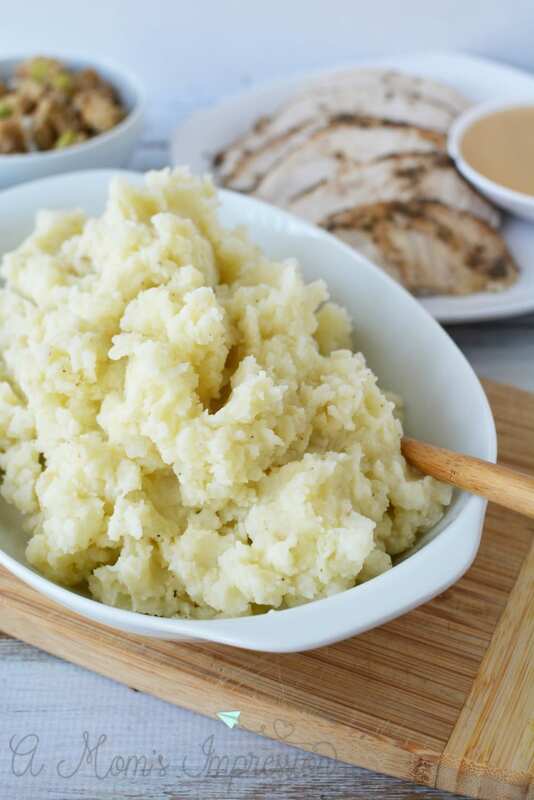 I often make these Instant Pot Mashed Potatoes during the week because of how simple and easy it is to do. You can keep them warm in your pressure cooker while you finish up any other cooking you might have left. If you don’t think you like cranberry sauce you haven’t tried homemade cranberry sauce. 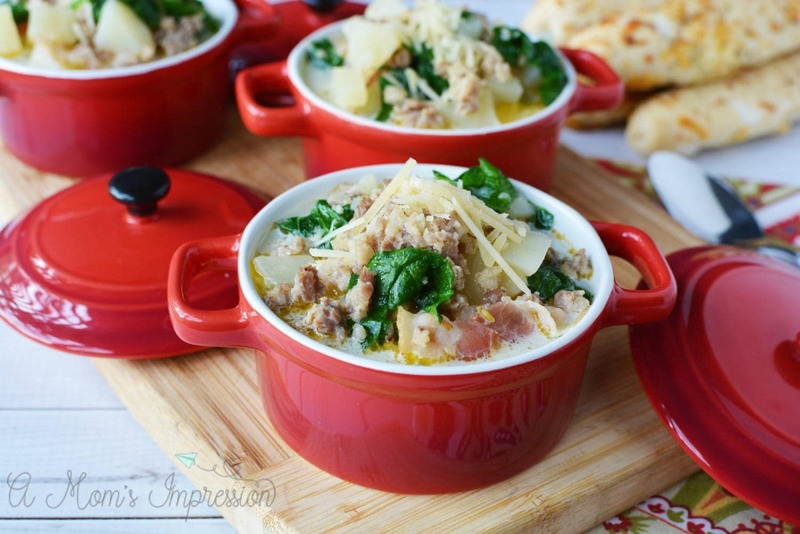 This recipe is so good, you will never go back to that canned stuff. I also love the little orange tang that this recipe gives the cranberries. 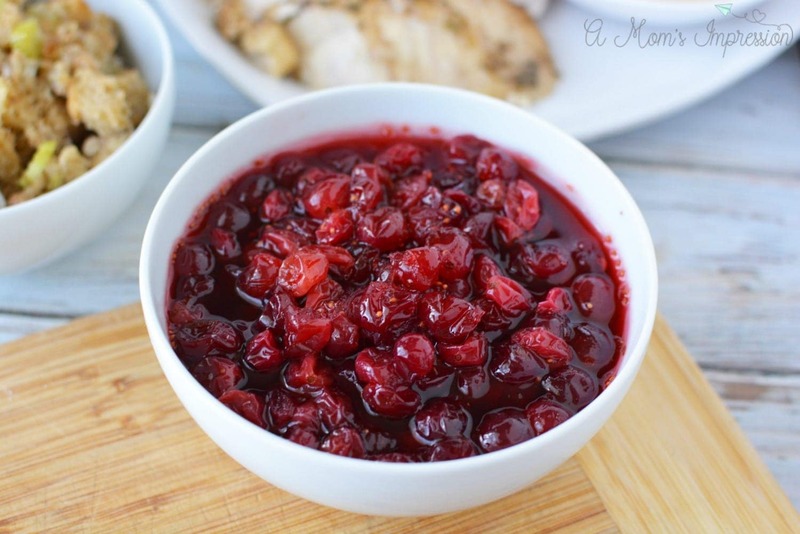 I wasn’t a huge fan of cranberry sauce but now this is one of my favorite Instant Pot Thanksgiving Recipes. Are looking for some easy Thanksgiving desserts to add to your pressure cooker Thanksgiving recipes? Look no further! Not to be outdone, you can also make desserts with your Instant Pot. Thanksgiving isn’t Thanksgiving without a little pumpkin pie. 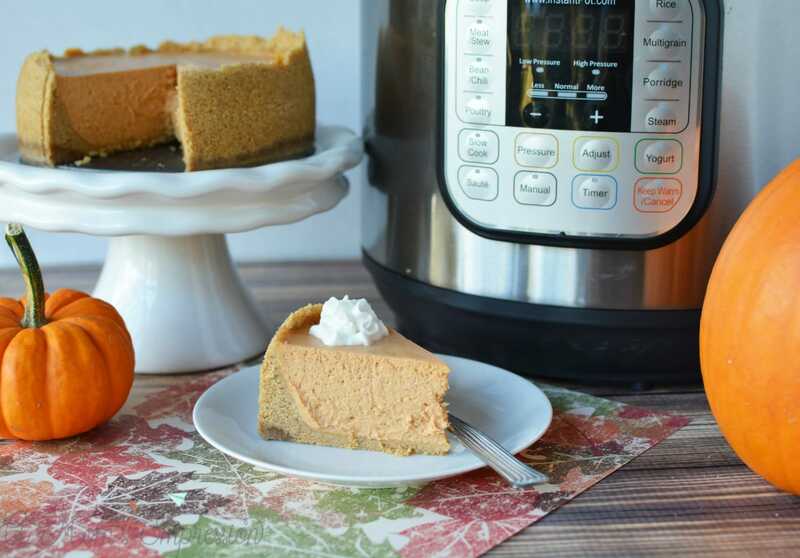 This Instant Pot Pumpkin Cheesecake Recipe is so good you will want to make for every dinner party that you host throughout the year. Making cheesecake in an electric pressure cooker ensures an even bake and a delicious dessert not to mention that you free up much-needed space in your oven! I love using my Instant Pot for just about everything. 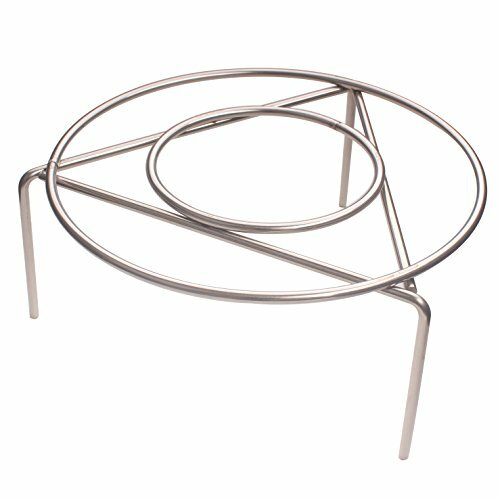 I have found these accessories very helpful when adapting my favorite recipes for the pressure cooker. 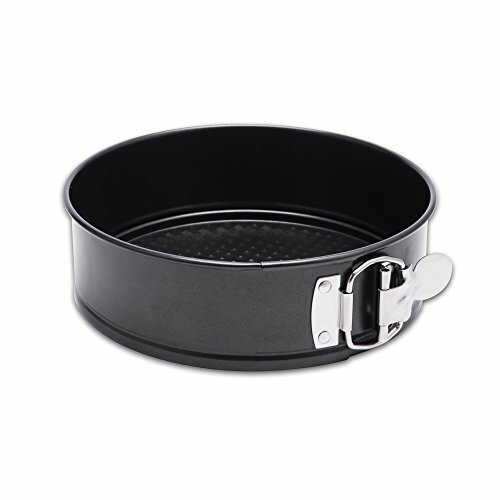 Instant Pot has also just released their Mini 3 Qt pressure cooker that is perfect if you live alone or if you need a smaller version for eggs in the morning. 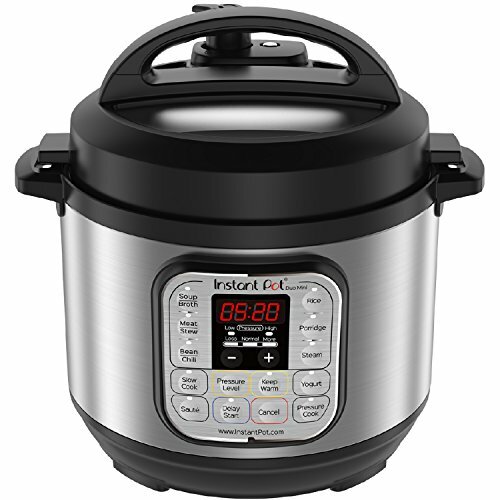 I am asking for one for Christmas and I know it will be a great addition to my Instant Pot family! This November, make it an Instant Pot Thanksgiving! You will be so happy and this wonderful holiday will be much less stressful. Now you can focus on what matters most: football. Nope, just kidding! It’s family of course, right? 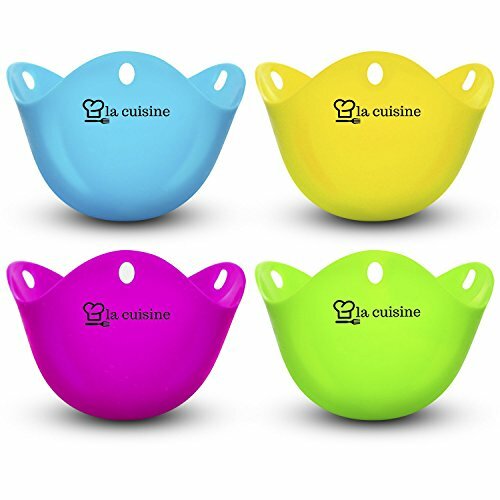 Instant Pot Duo Mini 3 Qt 7-in-1 Multi- Use Programmable Pressure Cooker, Slow Cooker, Rice Cooker, Steamer, Sauté, Yogurt Maker and Warmer Hiware 7 Inch Non-stick Springform Pan / Cheesecake Pan / Leakproof Cake Pan Bakeware / With Cleaning Cloth – Fits 5, 6, 8 Quart Instant Pot Pressure Cooker Zicome Steam Rack, Stainless Steel Steaming Rack, 6 Inch Diameter, 2-3/4 Inch High 9 inch Replacement Pressure Cooker Lid | Tempered Glass designed for IP 5 or 6 Quart models | Stainless Steel Rim | Perfect Slow Cooker Accessory Egg Poacher – Silicone Egg Poaching Cups – FDA Approved – BPA Free , For Stovetop. 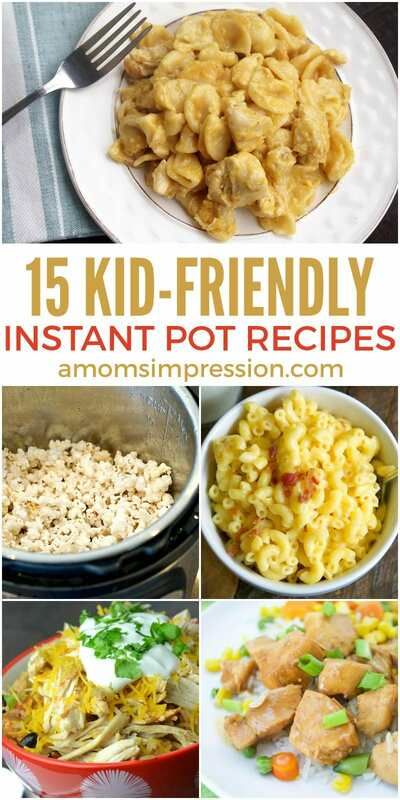 For more Instant Pot recipes be sure to visit some of our favorites!